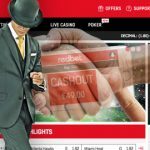 Redbet acquires DoubleCardrooms - Gaming News. Redbet Gaming Ltd is owned by Redbet Malta) Ltd and is part of the Redbet group. The parent company of the group, Redbet Holding AB, is a business listed on First North, OMX Exchange, Stockholm. Recently the Swedish online gaming operator Redbet Holding AB has been making some big acquisitions. 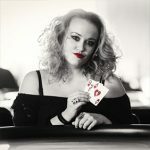 Redbet Gaming Ltd through an asset deal, recently acquired i4poker, a gaming site focused on Eastern European markets. Now Redbet has made another acquisition this month, this time signing a deal to acquire DoubleCardrooms, a gaming site powered by Entraction aimed at the Scandinavian market. The company was founded in 2002 but did not go online until 2004. Since going online the company has worked to define it’s identity and presence in the online space. 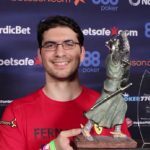 The company gained notoriety for making an amazingly fast payout, but as of late Redbet has been executing its business strategy of expanding into the Scandinavian markets with these two new acquisitions.